It was the night of Halloween, all your lights went out, you look around in panic and focus back to your computer only to see the most horrific sight... THE BLUE SCREEN OF DEATH!!! We now have over 37 different game channels customized to the games you play through self-assignable roles. The numbers of the games we have to choose from contntiues to grow thanks to the feedback of The Fancy Snarks community. Your input is important, so be sure to let us know if you have a game suggestion! It's about time we kick it up a notch. We're bringing somethings new to the table. Something big. Something totally worth your while... If you're down for a good time. We're talking about Giveaways! As always, we love to give back to the Community and you all have been really great. So here's to you. 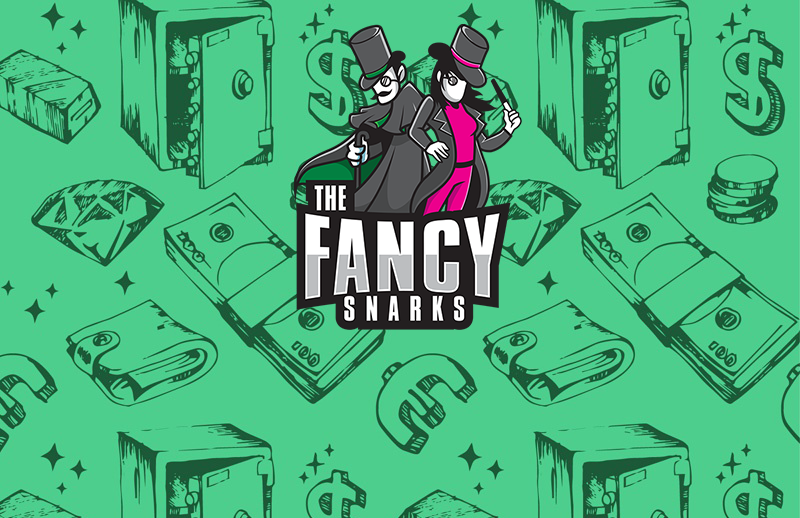 The Fancy Snarks will be starting off with a Weekly and Monthly League of Legends Giveaway and be discussing more options, so feel free to give us ideas. That doesn't mean tell suggest a game that no one else plays... Come on now, you gold digger. Entering the Giveaways are simple; You rack up "Elegance" points by posting throughout the site and then use them to purchase a slot in the Giveaways. Click to learn more about how to earn "Elegance"
Little disclamer so no one goes ham, background picture is a stock one from somewhere on the internet.